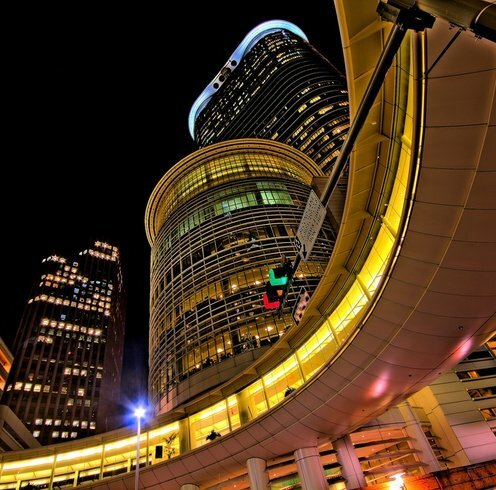 The Greater Houston Convention & Visitors Bureau wants your trip to Houston to be as smooth and enjoyable as possible. In the Travel Tools & Info section, we've included some helpful information and features to make your planning a little easier. You'll find interactive and printable maps, a list of annual events and a searchable calendar of events, information on traveling green, climate and weather averages and much more. In addition, you may want to browse through the "Ask Veronica" list of Frequently Asked Questions. Chances are someone else has a question that you're curious about! You'll also find out about our Metro Rail and other ways to get around the city and be able to explore the many unique neighborhoods that make up Houston.